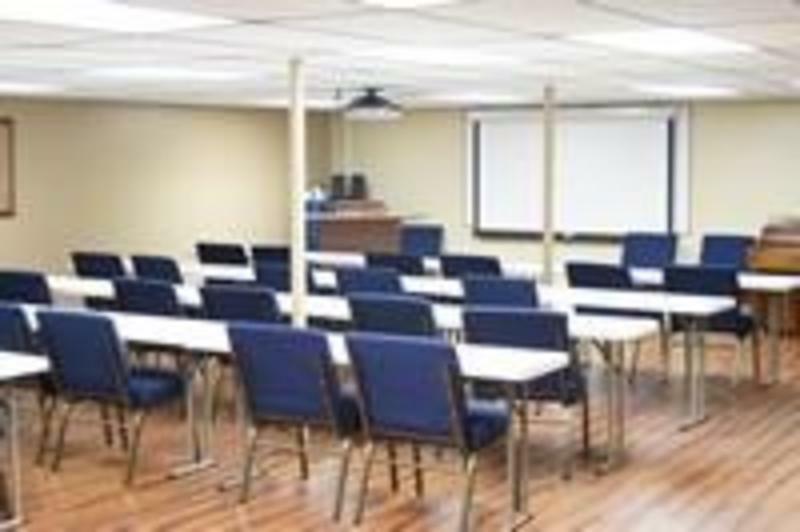 We have a great conference room available for member church use at the associatonal office. Just give the office a call to schedule the room for your next meeting. A full kitchen is available as well as a projector and screen.